Key changes to the child restraint Australian Standard that Britax wants you to know! Last week the Australian Standard for vehicle child restraints underwent some sweeping changes, including the much talked about the addition of ISOFIX. So what does one of Australia’s major child restraint brands have to say? Click through to find out. 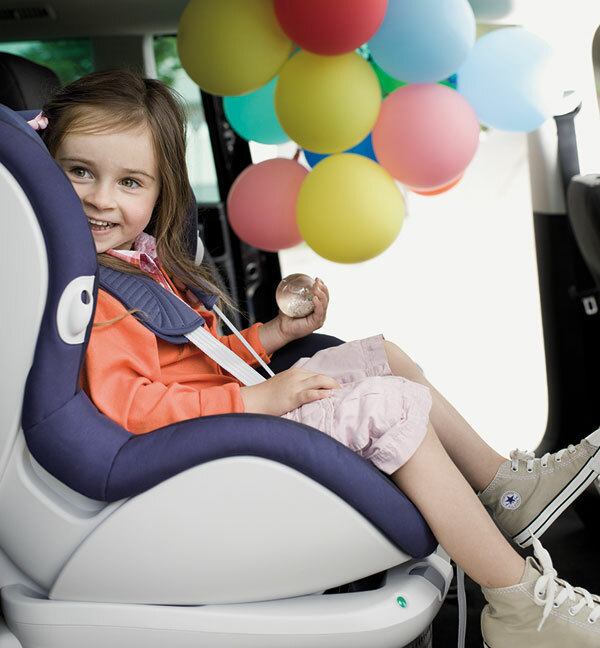 Child restraints will be available that include lower attachment connectors allowing them to be engaged with ISOFIX lower anchorages already provided in many cars. A new category of restraint will allow most children to stay rear facing up to approximately two to three years of age. A new category of child restraint with an in-built harness will be introduced for children from approximately six months up to approximately eight years. Introduction of testing and defining child restraints that are suitable for babies that are of low birth weight or premature. Introduction of child restraints suitable for aircraft travel. Finally, I know many Babyology readers are wanting to know when an Australian ISOFIX (remember Australian ISOFIX child restraint requirements differ from those in Europe and America) child restraint will be available to purchase – the good news is that Britax Australia are working on an ISOFIX compatible car seat to be on the market by the year’s end. We will be sure to let you know when it becomes available. Please note the image above is an European Britax child restraint and that the Australian model will differ slightly.